Vaughn’s choices as the best former presidents included John Quincy Adams, Jimmy Carter, William Howard Taft, and Herbert Hoover. When the Washington Post, in 2014, asked 162 members of the American Political Science Association’s Presidents & Executive Politics section to rank the presidents, Taft was 20th and Quincy Adams 22nd. Carter and Hoover did not place in the top 24. That implies, if one were to take these things literally, that the four best former presidents by Vaughn’s estimation were only middling or worse as presidents. But Adams, one of only two presidents to be elected to public office after leaving the White House, was a leading member of the House of Representatives for almost 20 years; Carter has devoted himself to promoting human and political rights all over the world. 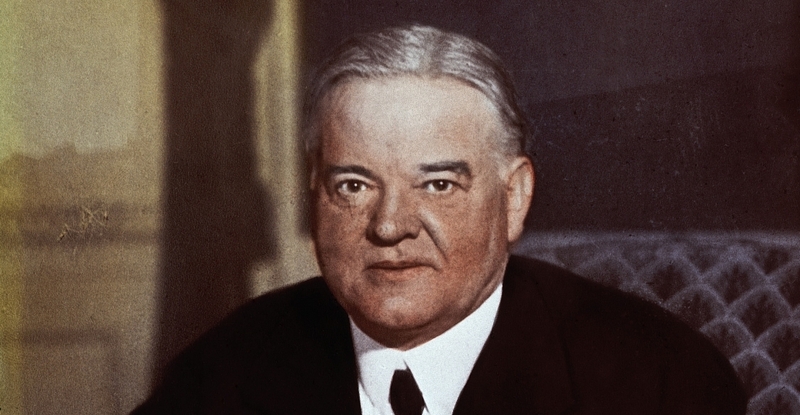 Hoover headed the program to stave off starvation in Germany after World War II and he was appointed by Presidents Truman and Eisenhower to lead commissions that successfully recommended reforms in the operations of the federal government. Vaughn’s nominees for the worst former presidents include John Tyler, Millard Fillmore, Franklin Pierce, and Theodore Roosevelt. 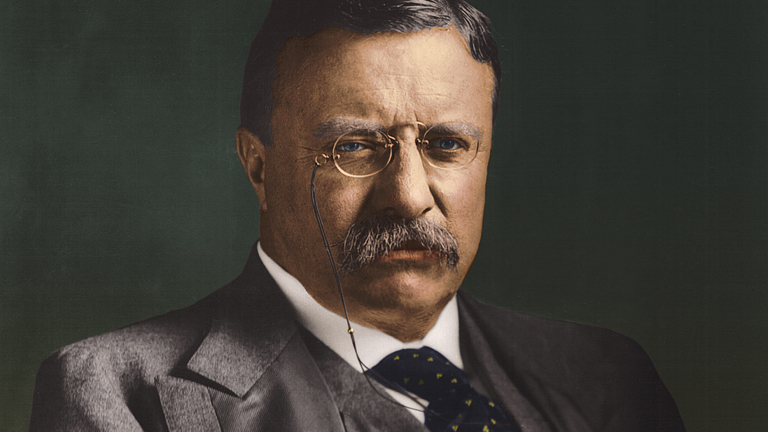 The first three did not distinguish themselves as president, but Roosevelt is regularly ranked among the best. He finished fourth in the 2014 survey, following Abraham Lincoln, George Washington, and Franklin Roosevelt. I recently got a belated education regarding Taft and Theodore Roosevelt by reading Doris Kearns Goodwin’s book The Bully Pulpit, which is sort of a double biography. The careers of these two men — their whole careers, not only their presidencies — occurred during a critical era in American history in which the nation grappled with the tension between free enterprise and the government’s attempts to prevent large business interests from unfairly controlling whole sectors of the economy. Goodwin paints impressive portraits that convey the personal and political integrity and the spirit of public service that characterized both Taft and Roosevelt. Both men were highly distinguished before they were elected to the presidency. Taft, as Goodwin relates, was mostly interested in the law and hoped to some day serve on the United States Supreme Court. He did not aspire to be president, but accepted the role under the heavy influence of his wife and of Roosevelt, who had promised after he was elected to his second term that he would not seek a third — a promise he lived to regret. One of the reasons Roosevelt lands in Vaughn’s list of worst former presidents is that he disapproved of Taft’s administration and, forsaking his “two and through” pledge, challenged him for the 1912 Republican nomination and, failing at that, ran for president on a third-party ticket, guaranteeing the election of the Democrat, Woodrow Wilson. 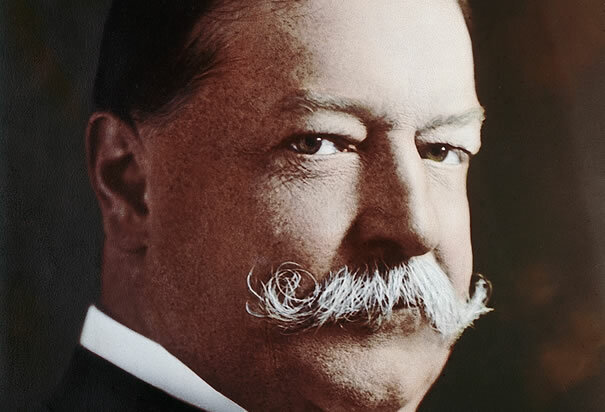 Taft, on the other hand, realized his ambition when President Warren Harding appointed him chief justice of the United States, a position in which he served with distinction for a decade. Although Roosevelt was an egocentric and therefore sometimes childish character, his life and that of Taft, on the whole, were among the most exemplary among American public figures. Goodwin’s account of their careers, by bringing them to life, also brings to life an often neglected epoch in American history. Such an interesting post. Presidents like Taft, Hoover, and both Roosevelts aren’t much in the news these days, and from what some teachers have told me, not much in high school curricula, either. I was startled enough to be reminded of Franklin Pierce when I began writing about the Texas camels. I think Vaugh’s point about ex-Presidents undermining the national interest, as well as their successors, is particularly interesting. It could be argued we’ve seen a bit of that in our own lifetime. Goodwin discusses in this book Roosevelt’s coining of the expression “Bully Pulpit,” which was an important ingredient in his style of leadership and of his understanding of himself. It’s also the opposite of Taft’s approach. Some interesting aspects of the behavior of former presidents was explored in “The Presidents’ War,” which I wrote about here a few months ago. There was a passel of former presidents living during the Civil War — including Pierce — and that book discussed the roles they played or tried to play in influencing Abraham Lincoln’s policies toward the South and toward the war.